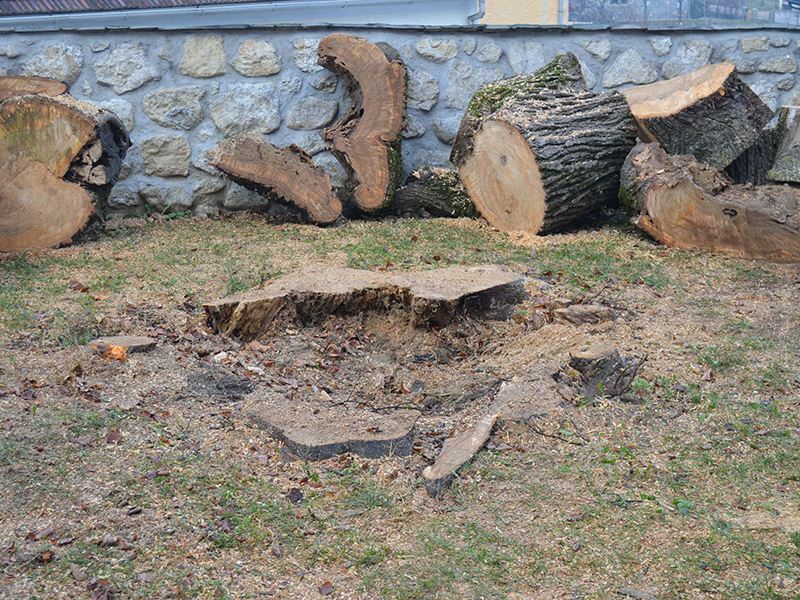 A proper tree stump removal is crucial for rearranging the empty garden space. 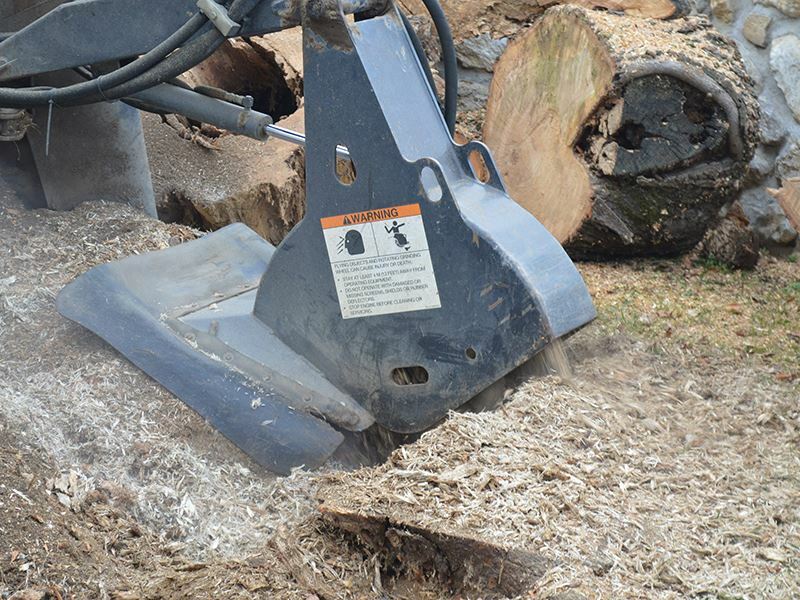 With special machinery stumps are chipped, by which depth of chipping can be adjusted regarding individual demands. 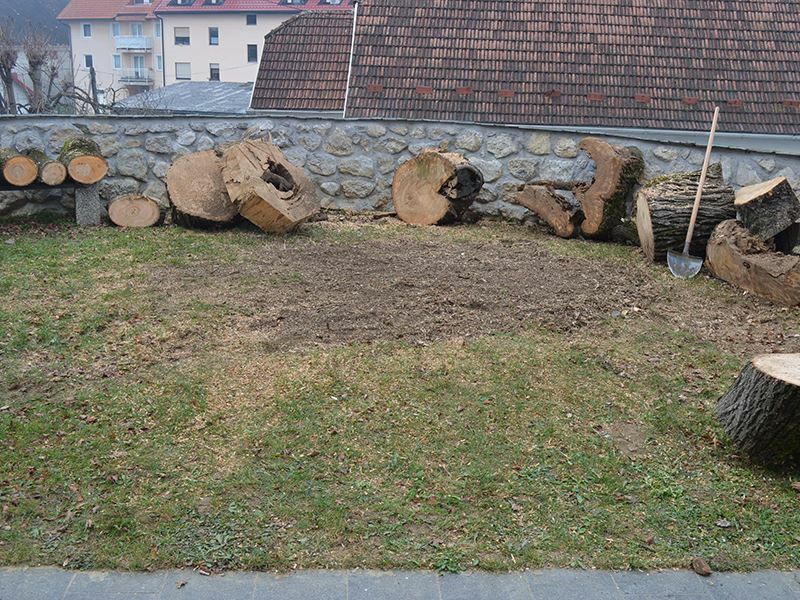 Therefore no digging with heavy machinery is needed, which often causes heavy lawn and other elements damage, that usually leave a vaste hole in the garden behind. 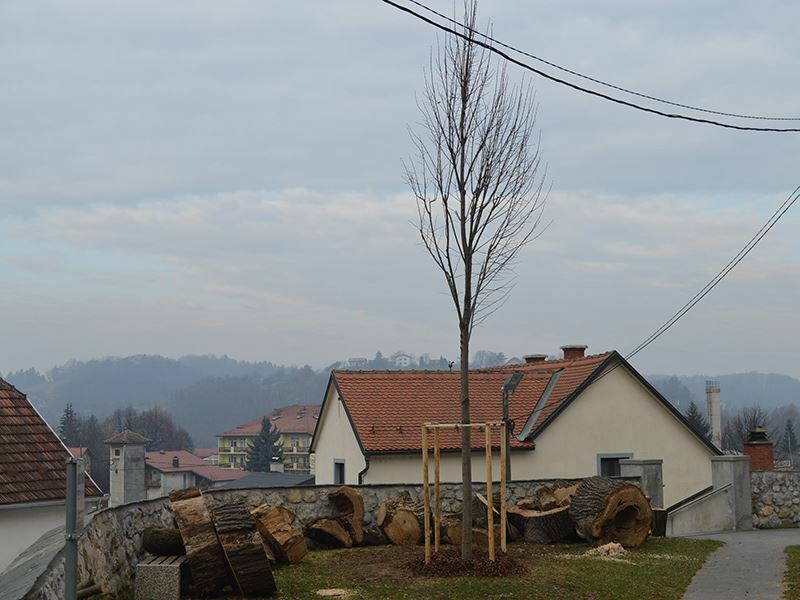 By chipping the stump is removed with minimal action on the site; area is thus instantly prepaired for new landscaping.